Purchase Your I Do! 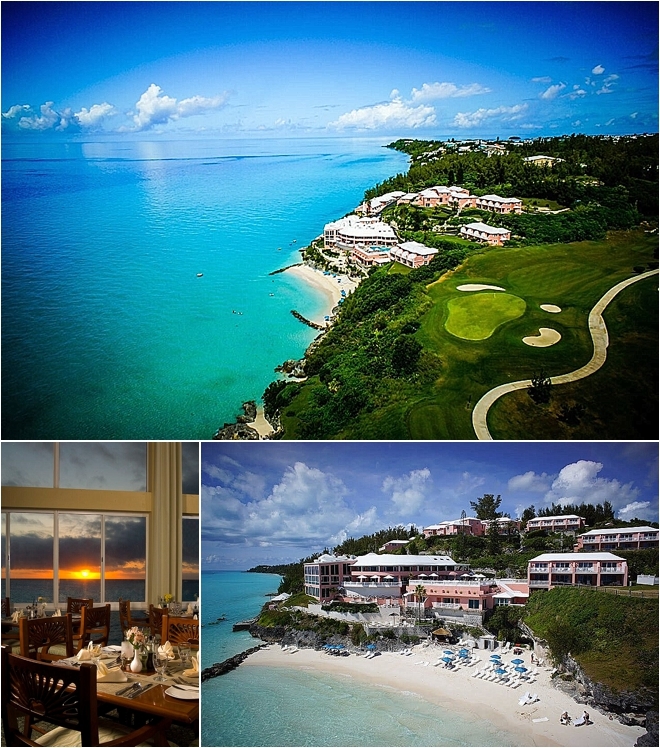 Tix and Enter to WIN a Romantic Bermuda Getaway! 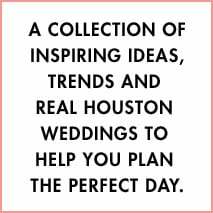 Weddings in Houston’s signature I Do! 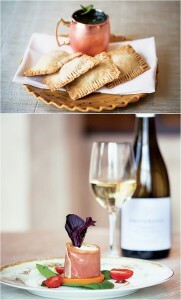 Wedding Soiree is about one thing: indulgence. 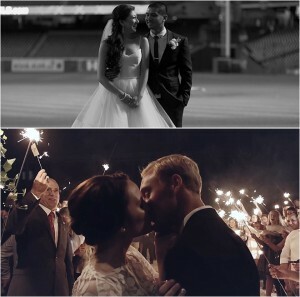 Our one-of-a-kind wedding fantasyscape and luxury cocktail bash is designed to indulge YOU, while surrounding you with everything you need and desire to plan your perfect celebration. 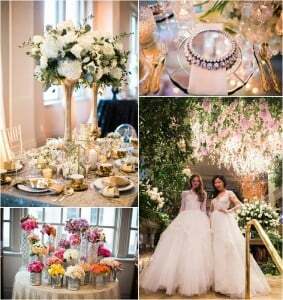 No hustle, no bustle (well, maybe a few bustles), just stunning couture, superb cocktails, sumptuous food, $$$ take-home swag…and spectacular wedding design as far as the eye can see. And then there’s THIS: One bride or groom who purchases tickets to the Feb. 4 I Do! Wedding Soiree at The Corinthian, will WIN* an incredible five-night stay at the gorgeous Pompano Beach Club, Bermuda’s ultimate honeymoon resort, situated overlooking the island’s southwest coast, featuring acres of pristine beachfront. Sun, sand, sparkling turquoise water, deluxe oceanfront accommodations and the absolute ultimate in romance and relaxation. Sound like your jam? Yeah, we thought so. Purchase your I Do! Wedding Soiree tickets by Wednesday, Feb. 3. 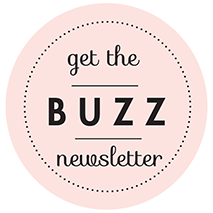 Sign up @ weddingsinhouston.com (you’ll receive special vendor offers, VIP event invitations…and your complimentary copy of the brand-new issue of Weddings in Houston, delivered to your doorstep!). To be eligible, you must be a Texas resident, and must be engaged to be married in 2016 or 2017. Winner must be present at the I Do! Wedding Soiree to claim prize. *Click here for full contest details. The I Do! 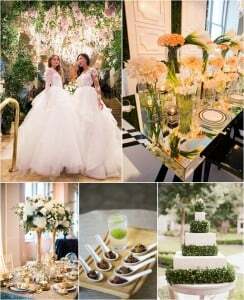 Wedding Soiree is Houston’s ONLY luxury wedding event. Tickets WILL sell out, they always do. Get yours now, grab your entourage, and join us for an evening of wedding magnificence, fine food and drink, and luxurious FUN, Thursday, Feb. 4, 6-9p.m. at The Corinthian—Houston’s historic icon of elegance.